Susan, I too was skeptical but it really worked. Lol. The quilts in the book are fantastic. Good luck with the drawing. I love curves and would love to win a copy of the book. Great. Please leave your email address. Lisa, love your drawing. Been following you for a while. I think we all get a little skeptical when we try something new. Love this book! Cynthia, leave your email address for a chance to win the book. Love curved piecing!Would love the book! Ok, I avoid curved piecing as well. But if you were to send me the book, I might just out my BG pants on as well! Christine, leave your email address for a chance to win the book. I too have trouble with curved piecing. The three pin method sounds interesting. I will be on the look out for this book at my local book store. Love how you designed the quilting for the example. I was excited to read your blog about Johns Drunkard Path quilts, It is my all time favorite block, so I’ll be very excited to have his book! I just finished a quilt along that had curved piecing–not as hard as it looks! I love your block and would love to see the other ideas in John’s book-he is coming to our guild in May-if I win, he could sign my book! You’ve given me ideas for how to quilt my curves! I am intrigued. Like you, curved piecing has always taken a back seat in my repertoire of sewing and quilting skills! Thanks for this opportunity and for showing how to consider the quilting process. I was really intrigued by the variations of Druckards Path and I love the way you divided up the quilt . You are a genius!! I would definitely investigate more on the topic and would love to win the book. I was just saying to my local quilt shop owner that I needed a class in curved piecing, as it intimidates the heck out of me!! This book would be perfect!!!! I love your quilting plan too!!! The drunkard’s path block is on my bucket list. Lovely quilting, I hope to learn that someday, I am ready to try curved piecing, thanks for giveaway. As usual your quilt designing is fantastic. The book looks great! It’s always mind blowing to see how someone can take the old and make it new and fresh again. I made a drunkards path quilt for my daughter when she was in college. At the time, all I could do was stipple. I l8ve to curve piece. Even taught a class on it at my guild. The 3 pin method is wonderful and easy. I love trying new techniques. I would love to win the book and venture into more modern designs. I also have a request for you to do a blog post on your sand stippling. I would love some more information on the process and close up pictures. Thanks for all you do! It is on my list of things to do!!! As always, beautiful design in the quilting. I will be trying this. I have done some drunkards path, I loved it but it was tedious, I will be trying John’s method. I’m very anxious to try John’s method since I too avoid curved seams. Your quilting is incredible as always! I’ve done a little curved piecing, and it’s so crazy that the less pinning the better! Your quilting is lovely! 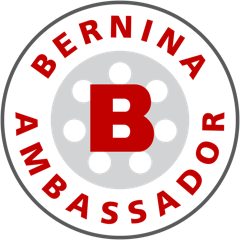 What an awesome combination…..you and John! I would like to try that, looks interesting. Curves are not my forte either. I *love* Drunkard’s Path quilts, but I have to make the blocks oversized and cut them down to get them to be “right”. I’d love to explore this technique for better accuracy! Curves scare me!!!! LOL It would be great to have this book. I LOVE curved piecing, but it doesn’t always love me. I would love to learn the techniques to be proficient at it! Your design, as always, is eye-candy! This pattern alone is worth buying the book. Love it and the quilting you have drawn out. I, too, am not very friendly with curves, but I might give it a try. I guess we all need a push towards trying something we’ve been avoiding for a while. I think curved piecing is one of those things. You’ve been encouraging so maybe one day soon, I’ll give it a try. I haven’t done any curves. So I really need to try this. I enjoy making the Drunkard Path block. I learned a bit of a “trick” in how you line it up to start with and then before you know it….it’s done and pretty near perfect! Would be interesting to see all the variations of how to lay-out the blocks in John’s book. I love how you divide and conquer the quilts. Your work is so beautiful. Thanks for explaining your method. Can’t help being a skeptic. Have tried many techniques for curves and never satisfied with the results. Okay but not good enough. The cover quilt really intrigues me. Thanks for the chance to win. I’ve never tried the drunkard path myself. This book looks fantastic and would help me overcome the curved piecing intimidation. 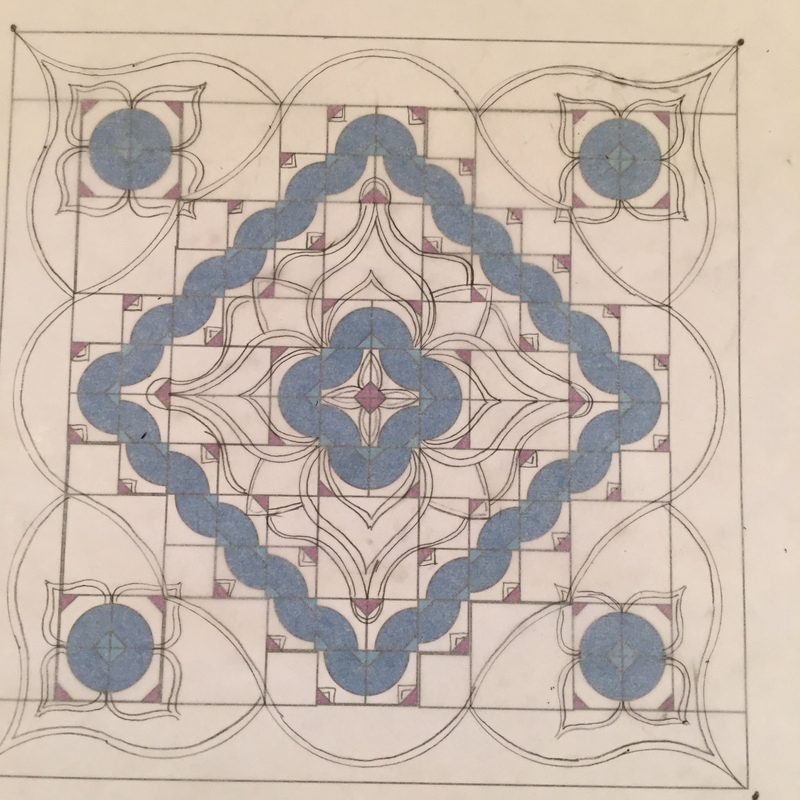 Thanks for showing us how you would quilt this block—-beautiful. Wow, Lisa, that looks good! 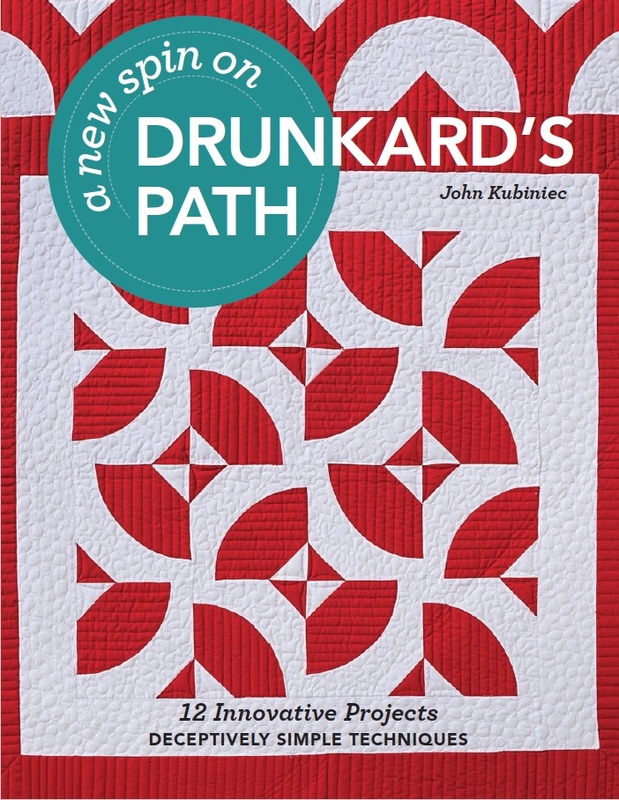 And I love your design for the Drunkard Path quilt! So if you are willing to give it a try, so will I. What a great opportunity! Thanks to both you and John for helping us curved challenged quilters. Lisa ~ I, too have been skeptical about curved piecing. This year I am trying triangles, and my early resolution for next year is curves! I would just love a chance at trying John’s technique since you seem to have had so much success using it. Thanks! I will definitely be visiting John’s blog, as I’m challenged with curved piercing as well. The Drunkards Path block is one off my favorites, but I always seem to mess it up. 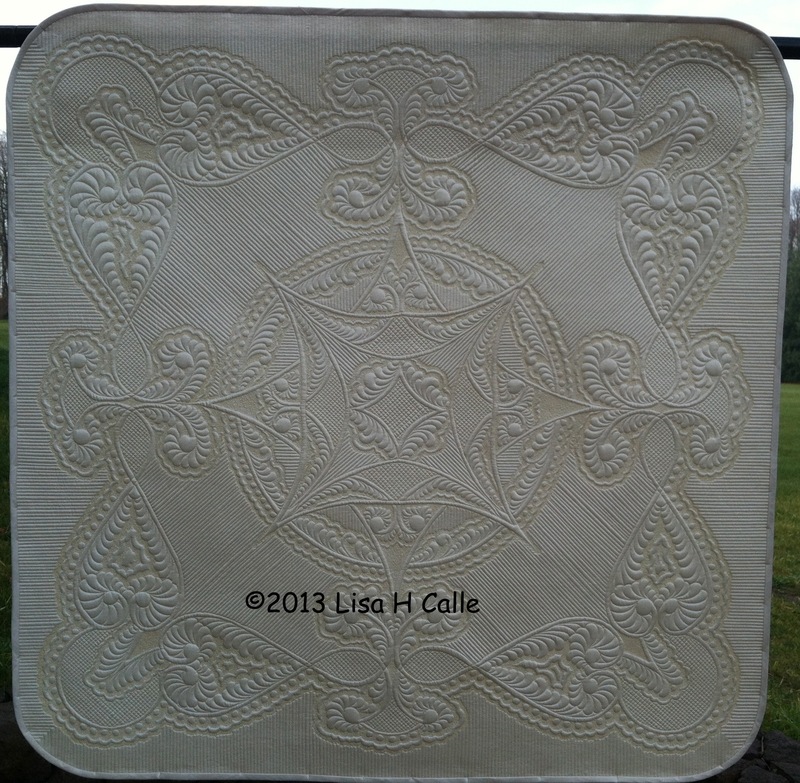 As always, your quilting inspires me, and now your curved piercing success does as well. John’s book seems to give so many new ideas for drunkard’s path blocks, I’d love to try some drunkard’s “twists”! 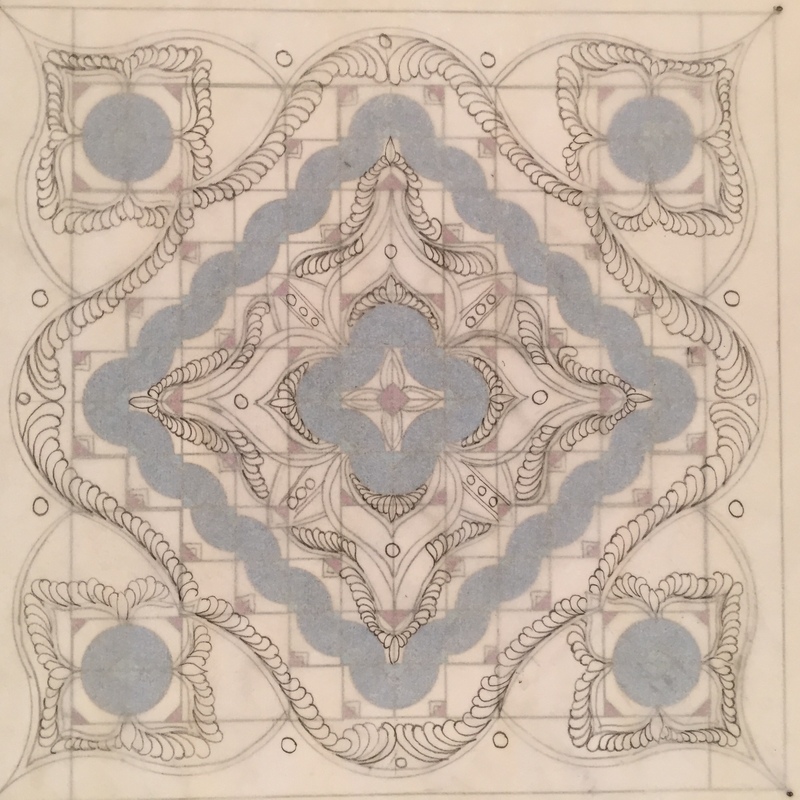 Years ago I did a wall quilt with drunkards curves. I’d love to try the new twists! I haven’t tried curved piecing either, but seeing all the beautiful quilts in John’s book sure makes me want to try. I am very timid about curves and have tried a few methods. As you say, one more time might be the charm, and I’ll give it a shot. Lisa your quilting is beautiful. Do you give private lessons? Would love to do a patriotic drunkards path for QOV. Smiled at the way your urged yourself on to tackle the curves. Love how you described how you might quilt. Now I know that no amount of urging would give me the ability to quilt feathers as you described. Back to practice yields progress. 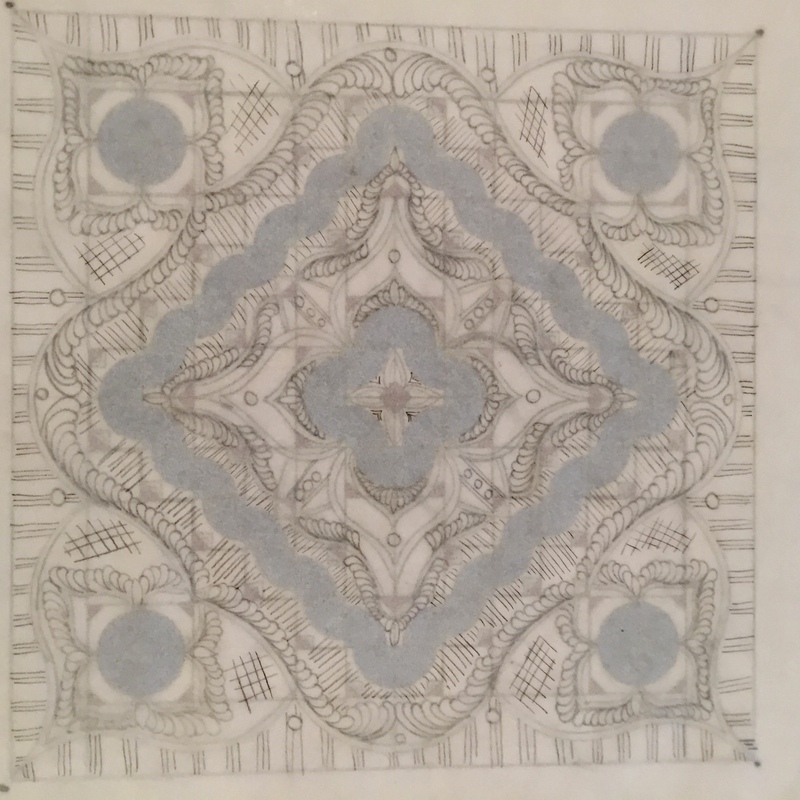 I hope I can find your lovely quilting designs when I finally finish my Nightfall quilt. In the last 2 years I’ve come to terms with curves and ‘y’ seams. Next step, improv. Wish me luck. Love love love what you did with this Lisa! And I would love to try some if your rulers! Thanks! I really do want to get better at sewing with curves and would love to get a start on that Bowties quilt using my scraps! It’s gorgeous! I’m not proficient at curves either, at least the Drunkard’s Path kind. I came from garment sewing and had no trouble there, but these little seams are challenging. I’m on my 3rd Drunkard’s Path project-practice, practice, practice. It is stunning. I would love to learn how to do this. I love your tips on working with the negative space – it always stumps me! Thank you for the giveaway! I’m always looking for new interpretations of traditional patterns. Fun idea! It’s good to jazz things up with new ideas. Well sorry I reply and I think it was to the wrong place. I would love to WIN his book and Templets. As I keep trying, I am not sure that maybe I cut my curves to sharp. templates to use. Thanks for your work. 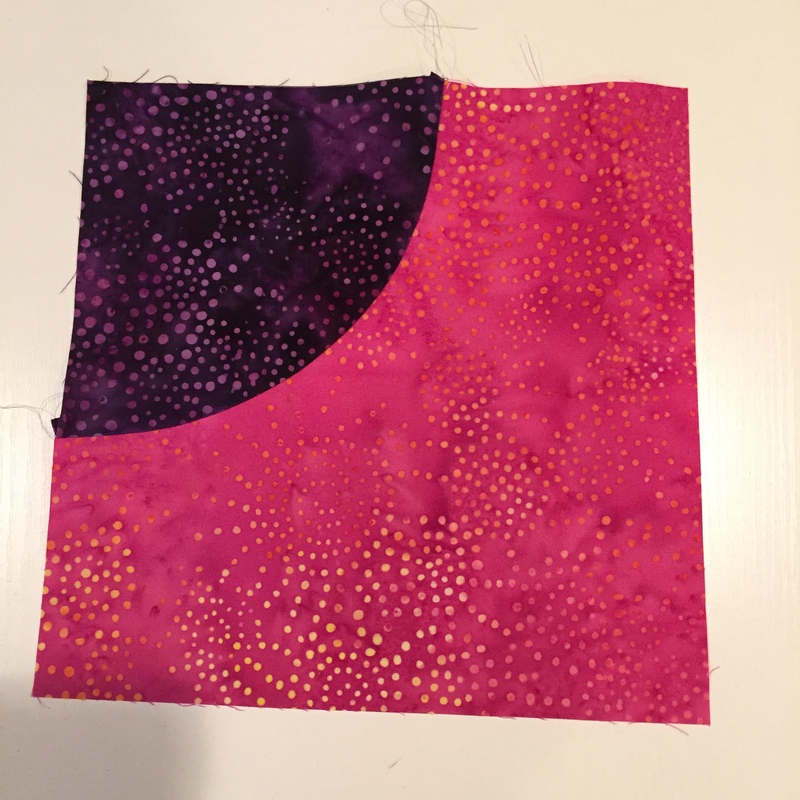 I have never thought to make a drunkard path–it seems to predictable but, the pictures on the blog hop make me want to make one now! I love the more modern look to the curved piecing and the opportunities it brings to quilting possibilities. Thank you for inspiring me and encouraging me to try it. I fear bias edges but the quilts look delicious and my curiosity is piqued. I’ll have to work up the nerve. Thank you for the giveaway! The drunkards path is a block I have been “chicken” to tackle. You and the book make it sound doable. This looks awesome. I love the drawings you have done. I , too, am intrigued about why only 3 pins. Huh??? Can’t wait to give it a try. Your encouraging tone is sure to ease a lot of anxious quilters into the curved experience. I like your color choices…would love to see more of this project. I love the challenge of curves. It sounds like John got you hooked on curved piecing! I love the look, but not so crazy about the actual process of sewing them. I need more practice, so I need this book with John’s advice and encouragement. I love that Bowtie Quilt! I need to do more curved piecing; would love to win the book! I would love to win the book & templates! I enjoyed your info about how you would tackle the quilting of the quilt! I will have to give his method a try. 3 pins only is a winner. Wow, drunkards path with only three pins. What a time saver. Would love a go at that. Mind you, seeing the wholecloth at the bottom of the page just made my bucket list longer too. What beautiful quilts are in the book. Would love to learn this method with 3 pins. Thanks for showing us the different steps you do with your quilting. A great idea and beautiful designs! Three pins, love to give it a try! Just three pins, I’m game! I’m intrigued! 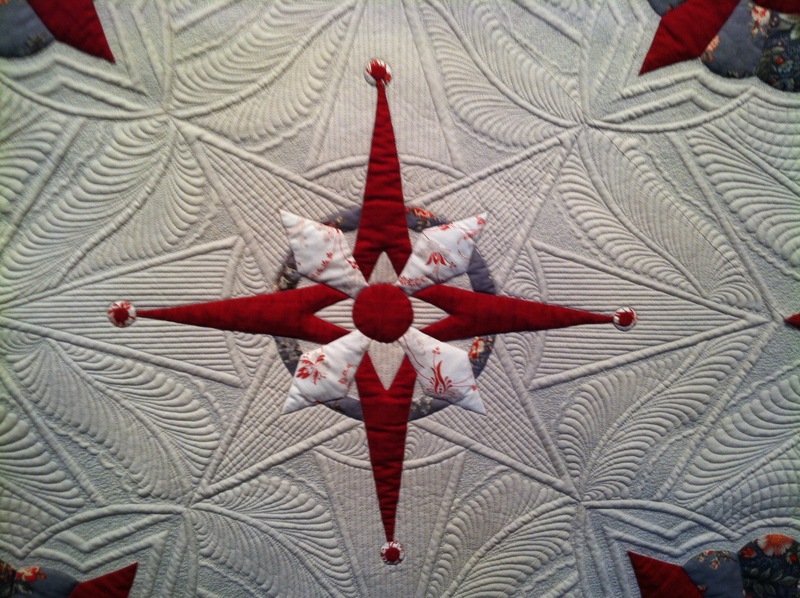 Especially after seeing your quilt design on the Drunkard’s Path…beautiful!! Thanks for the opportunity Lisa. Wow! Love the header quilt shown on this blog page!! I have always been a fan of DP quilts, but never made one. Other quilts seem to get done first. Time to rethink! Curved piecing is nerve racking for me too. I would love to win a copy of this book. That looks great! The quilt design and the curves! Thanks for the chance to win this gorgeous book – and learn the 3 pin method for my favorite quilt block! And templates too! Hoping… wishing hard! What a great way to vary drunkard’s path. Really nice pattern. 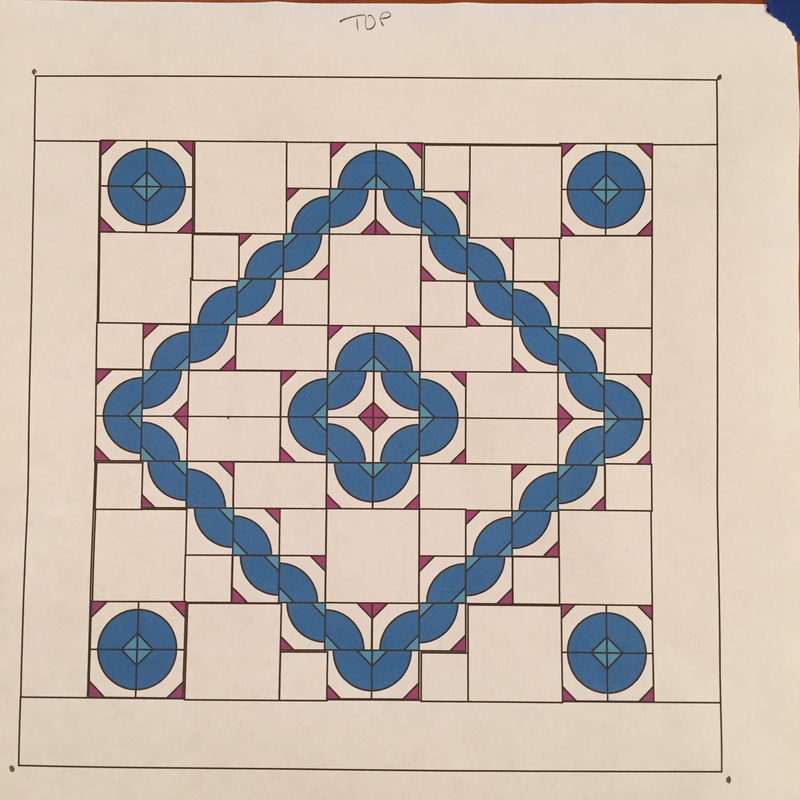 Plus I will give your 3 steps in quilt design a try. I love the confidence in curved piecing (only 3 pins!?!). I would love to try this! Thanks for the chance to win! 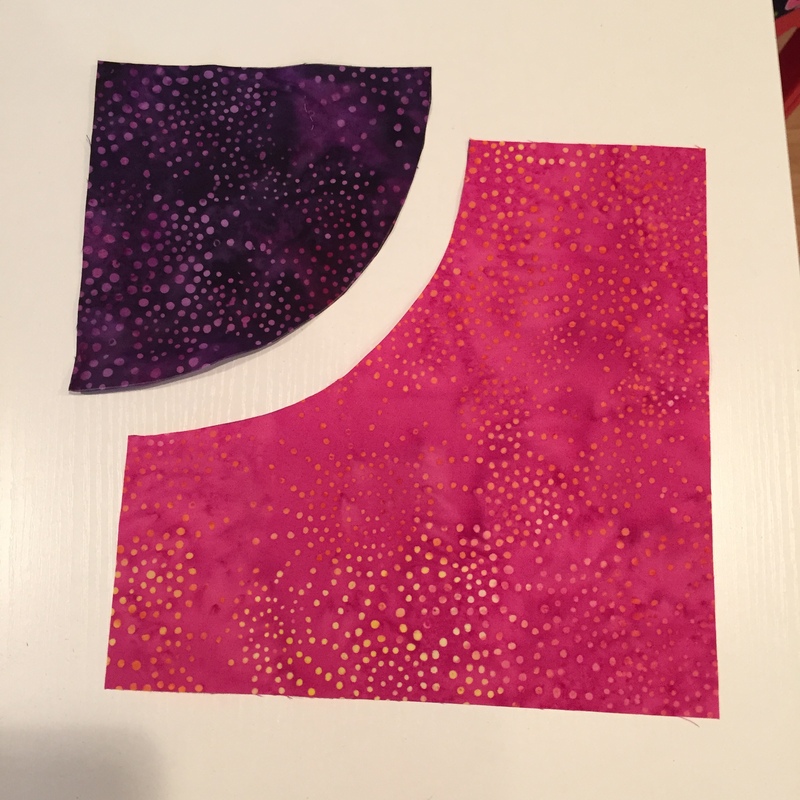 Curved piecing scares me too, but that cover quilt looks so cool to make! I would love to win the book. Thanks for the chance to do so. Everything about this book looks great! I am definitely going to get a copy. Thanks! That three pin technique looks intriguing. And your quilting designs are lovely as always! Hmm, I am tempted to try this 3-pin method! And your quilting suggestions are great! Thanks for the opportunity to win! Yes, I am intrigued! If I’m not lucky enough to win a copy of this book, it’s definitely going on my Christmas wish list! Pencil do you recommend for the class at Houston quilt show 31Oct? Do we need tracing paper?